Escape to The Boutique Spa, a peaceful in-city sanctuary that will welcome you for much-needed pampering and R&R. 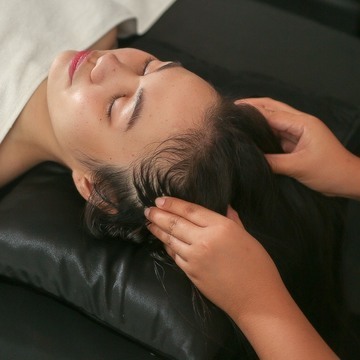 A wellness haven where refined boutique style and warm Filipino touch meet, it offers a range of treatments that are sure to revive the mind, body, and spirit. Indulge in a unique spa experience, thanks to their licensed and seasoned massage therapists. Make your way to this relaxing Pasig spa and feel refreshed right after! The Boutique Spa has a serene ambiance that brings in immediate relaxation to the senses. It provides excellent service that leaves you with no choice but have a restful sleep at night and a recharged body the morning after. It's affordable but it feels like a really high end and premium spa place. They have accommodating and polite staff, too.